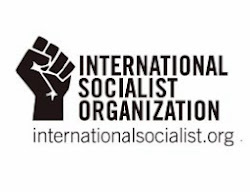 BOSTON SOCIALISM: Thurs, 6/14, Dorchester, "Organizing Meeting: Building the Left, Building the ISO"
Thurs, 6/14, Dorchester, "Organizing Meeting: Building the Left, Building the ISO"
The international struggle against the attacks by the 1% have seen a genuine left-wing political party gain nearly 30% in pre-election support in Greece. 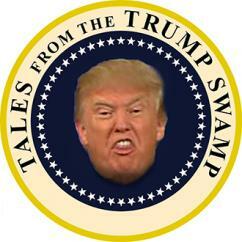 The origins of this party go back to the global justice movement of the early 2000's. The growth of SYRIZA from polling just under 4% of the voting population just 9 years ago to being poised to lead the government in Greece is remarkable. What led to this left-wing alternative? What does it mean for the growth of working class organization in Greece and internationally? The continuing economic crisis has led people to stand up and fight back. Those fight-backs don't look the same everywhere though. 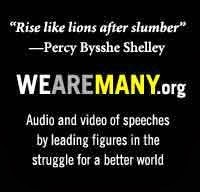 Millions more who have yet to join the movements are developing ideas that reject the status quo. Ideas outpace organization at this moment. What does this mean for the growth of the ISO and the left in the US? 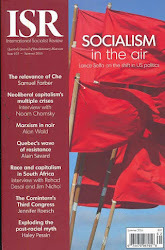 The upcoming conference 'Socialism 2012' will provide us with a glimpse into the possibilities - activists from Greece, Egypt, Quebec and from the growing struggles in the U.S. will take part in discussions about the complicated process of the struggle for a new society. How is our branch and periphery poised to make the most of the conference? Join these discussions and more at the weekly meeting of the Dorchester ISO! 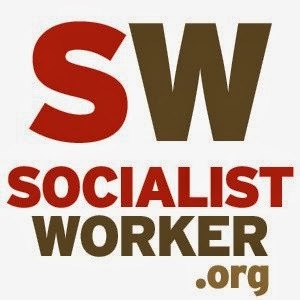 There are just over 2 weeks left until Socialism 2012! 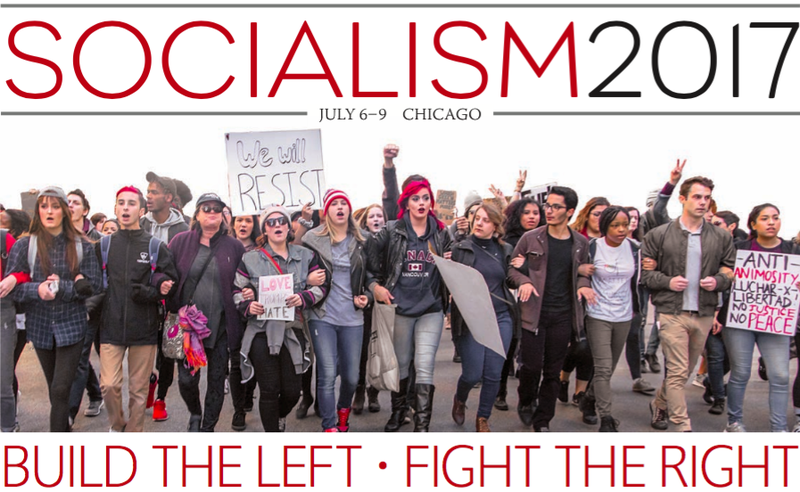 (www.socialismconference.org) Register now if you haven't already and contact us for details on transportation from Boston to Chicago! (Proposed merging of two events) Sunday, June 24th - Discussion of Part II of 'Class, Race and the Civil Rights Movement' by Jack Bloom & Fundraising BBQ for S'12! 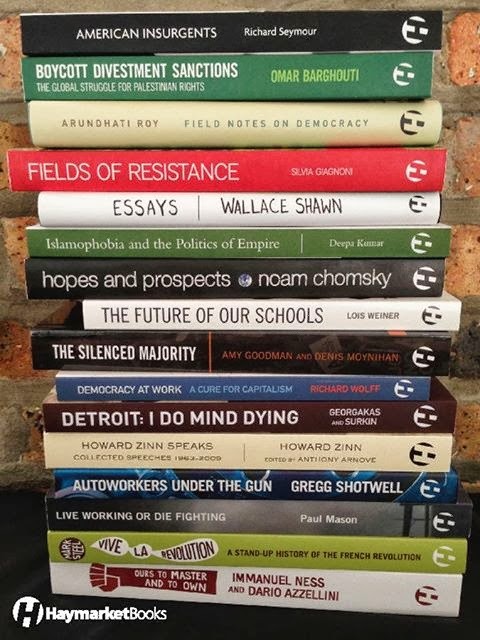 Get the books at your local ISO branch or at www.haymarketbooks.org.